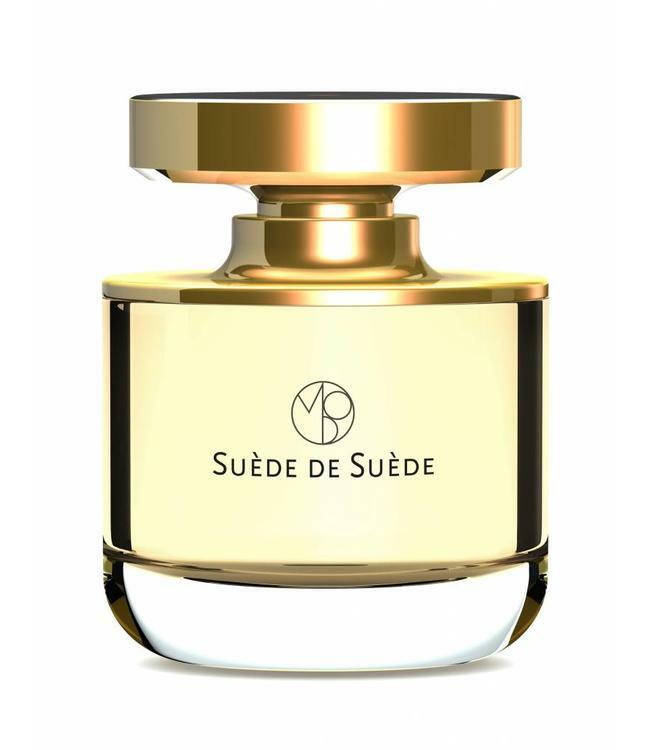 Inspired by memories of the Mona di Orio Swedish in-house perfumer Fredrik Dalman, Suède de Suède unveils a perfume that evocatively caresses the skin like soft Swedish gloves. A smooth woody suède accord warms you like the silky backside of a fur. 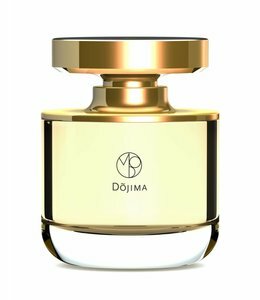 The story is supported by notes of cloudberry, osmanthus, Sichuan pepper, cedarwood and the rich earthiness of patchouli, The fragrance softens with time, lingering down to a warm milky suède note puffed up by precious musk. 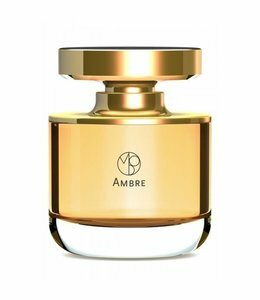 Notes: Cloudberry, Sichuan pepper, suède accord, cedarwood, osmanthus, strawberry leaf, castoreum, patchouli and precious musks. This is a fantastic leather scent. Good leather can smell of fruit, and the intelligent use of cloudberry and strawberry (think of how real strawberries smell in the sun, not candy strawberry) gives nuanced details to the leather scent. the music cause the fragrance to last for 12 + hours. It's so beautiful. Full bottle worthy. The ingredients smell expensive. It smells like bottled happiness. Suede de Suede, is a slightly sweetened suede fragrance with a nice delicate floral/fruit musk. This is done in a similar but not identical way to other modern leather releases(think of a less fruity Tuscan leather). The suede smells dry yet somehow slightly sweet in a non sugary way. The suede is pronounced but never harsh. 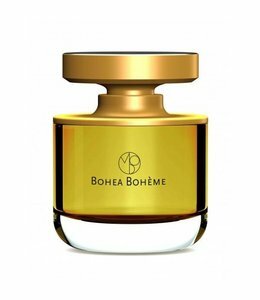 Osmanthus and Sichuan pepper notes are detectable and nicely blended with the obvious star of the show, suede. Suede takes center stage from start to finish, with a slight sweetness in the opening, a gentle spice in the middle and fading to a delicate musk along the journey. The suede is authentic smelling and addictive to the nose. Longevity is good and sillage is build-able depending on application. A great suede fragrance, if you are in the market for such.